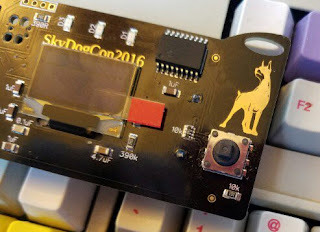 Now it's YOUR turn to show SkyDogCon what you can do with your badge. Come up with a cool idea. 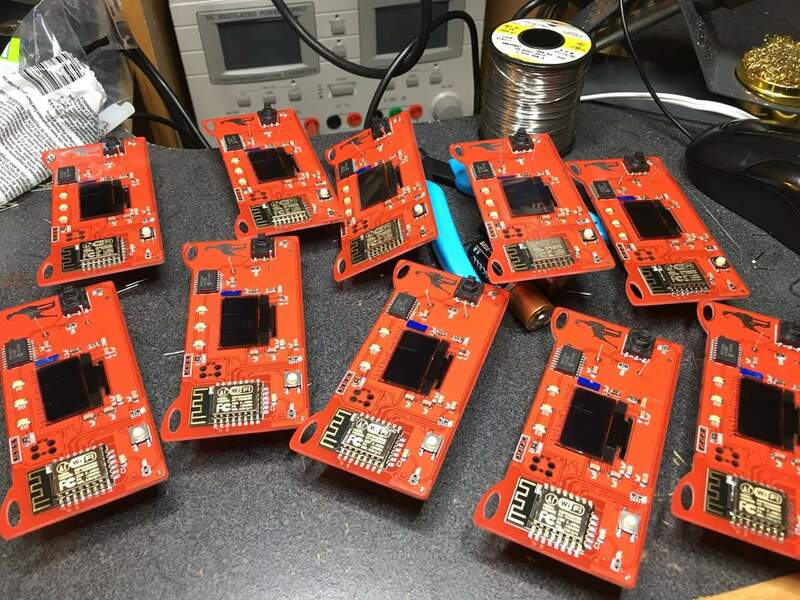 Make it a reality using your badge (or an ESP8266 based board if you do NOT have a badge). Throw it in an email to the address below. On Saturday at SkyDogCon, you will have 5 minutes to pitch your creation to the judges (this will not be recorded). Entries will be accepted until midnight eastern on October 10, 2017. Entries must be emailed Enter the contest here - Please note, all source code submitted will be released on the SkyDogCon website during or after the con. 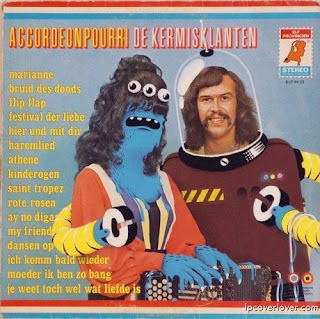 Prizes - There will be prizes based on the number of entries. The winner will be immortalized in SkyDogCon history.